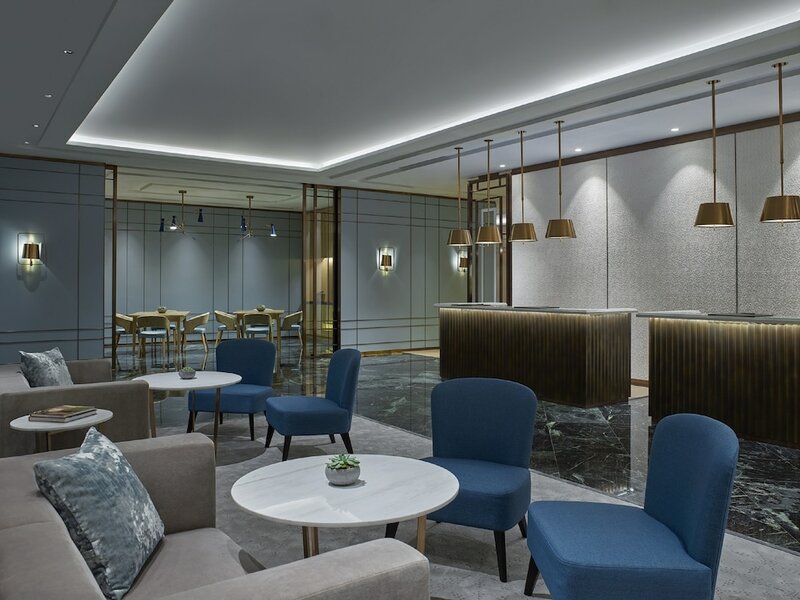 Hotels in Central Hong Kong are all located around a district that represents the face of big business in an ultra-modern city. Central is where you will find Asia's leading trading companies, international banks, government headquarters and the Supreme Court. Upscale shopping malls, trendy restaurants, nightclubs and top-class hotels occupy the interiors of gleaming high rise buildings which soar above old stepped streets, charming colonial buildings and lush parkland. 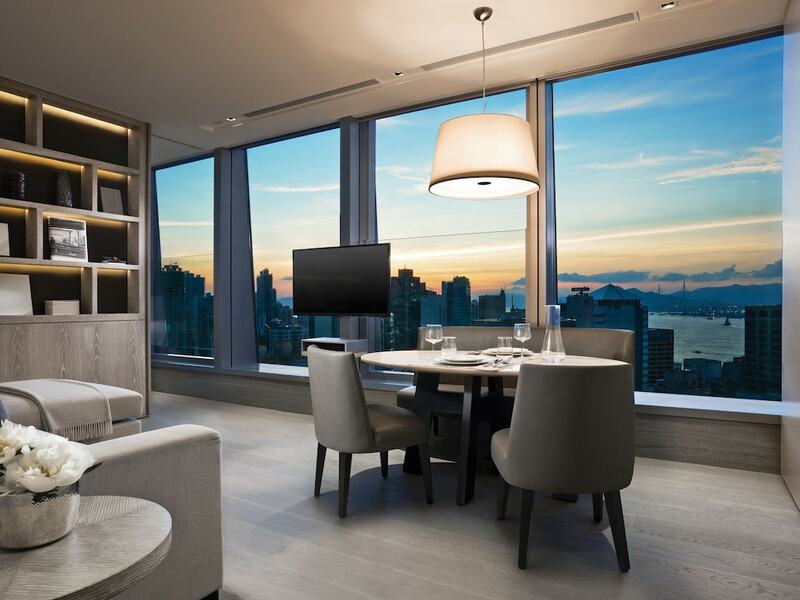 Central Hong Kong hotels are just as diverse as the attractions in the area, ranging from luxury five-star stays to quaint boutique hotels. 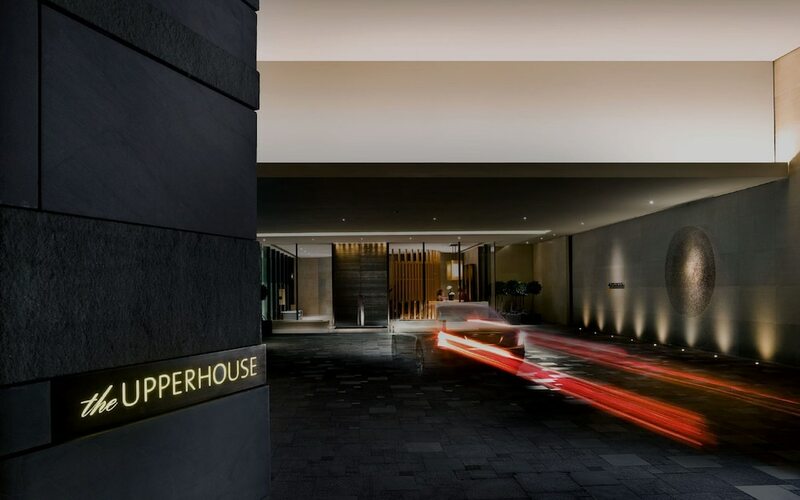 The area is well connected with the rest of the city, and many of our select hotels are just a short walk from the popular MRT subway route that covers Hong Kong.